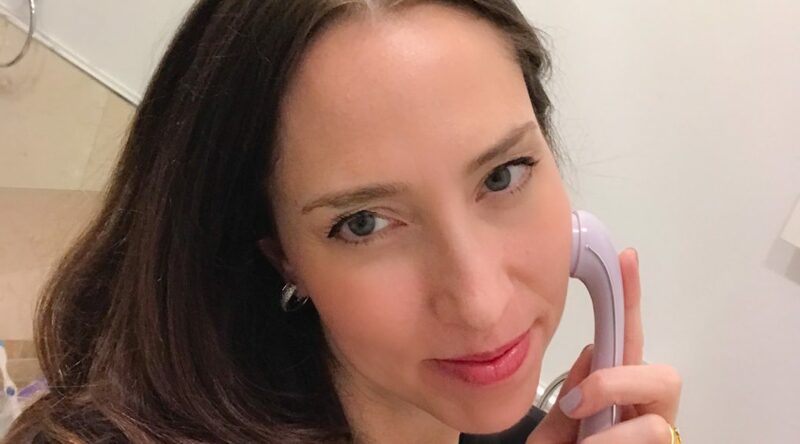 The award-winning beauty brand, Michael Todd Beauty, was created to help consumers get “more” out of their skincare products. Their goal is to help increase the absorption of serums and moisturizers by creating a tool that combines 3 technologies. 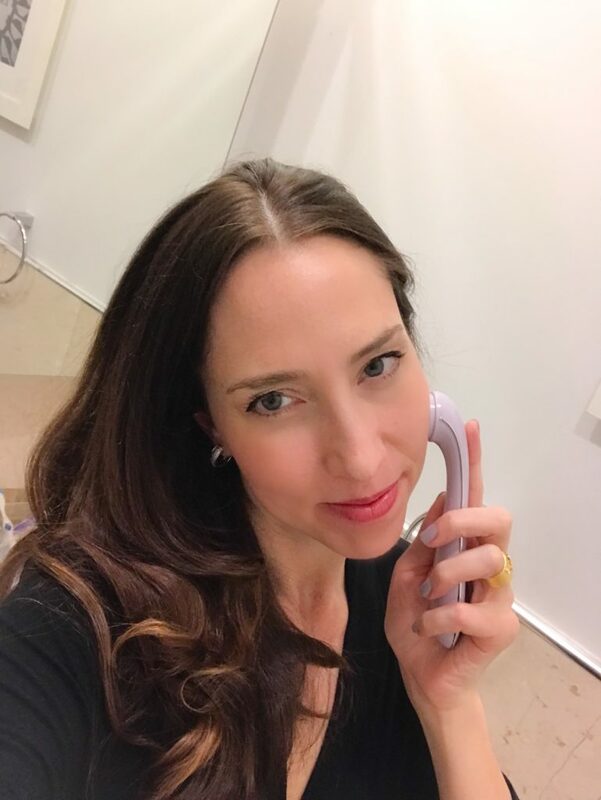 I’m personally a huge fan of serums and moisturizers and was so happy to partner with Michael Todd Beauty to try out their very popular Sonic Eraser Pro. This tiny hand held device fits conveniently in any area of your home. It is wireless and rechargeable. 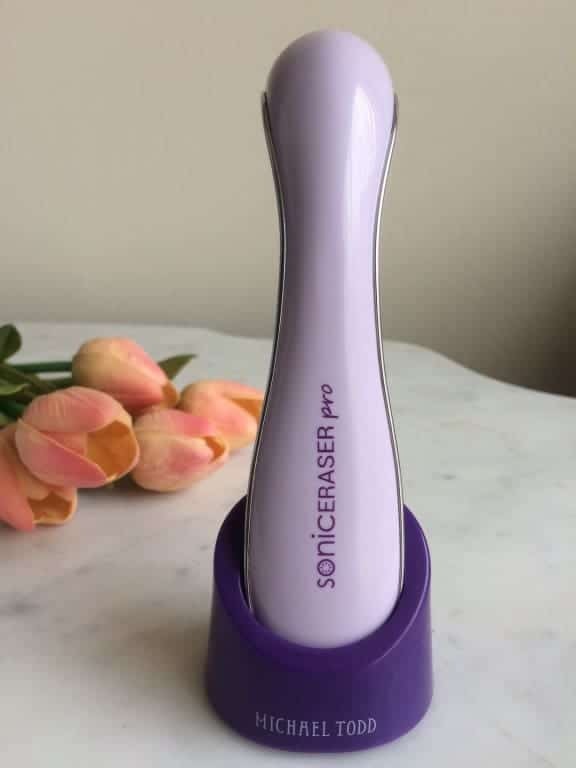 The Sonic Eraser Pro has been featured in publications such as Allure and People and continues to be a favorite among people looking for visible changes to their skin improvement. You may have remembered a technique that was used in the past which was more of a “tapping” technique to help penetrate skin products. The Sonic Eraser Pro takes things to a whole new level and creates sonic oscillations at more than 30,000 times per minute. After clinical trials comparing a serum application with the Sonic Eraser Pro and finger tips alone people’s moisture levels increased by 61%, brightness increased by nearly 394%, and signs of premature skin aging decreased by 500%. This was all after a 14 trial period. I have been extremely happy with the results of the Sonic Eraser Pro. I’m always looking for new ways to help with skin appearance and this is something I can easily do each night in my bathroom. I can feel my skin is more hydrated with each use and I love how even my skin tone is becoming. I have struggled with many skin issues in the past and although nothing is an overnight fix, results can be seen. The Sonic Eraser Pro is clinically tested and Dermatologist approved. The 3-in-1 approach uses sonic, ionic and thermal infusion. It feels like a mini massage on your face and is actually relaxing! The device warms to 107F which is the ideal temperature to open up the pores so they can absorb a product. I’m a big fan and look forward to my continued use with various serums and moisturizers. One of my other favorite products is the Perform FX face mask. I love getting an occasional facial because my skin always feels so revived afterwards and visibly brighter and radiant. It never seems that I can also achieve the same result at home until now. 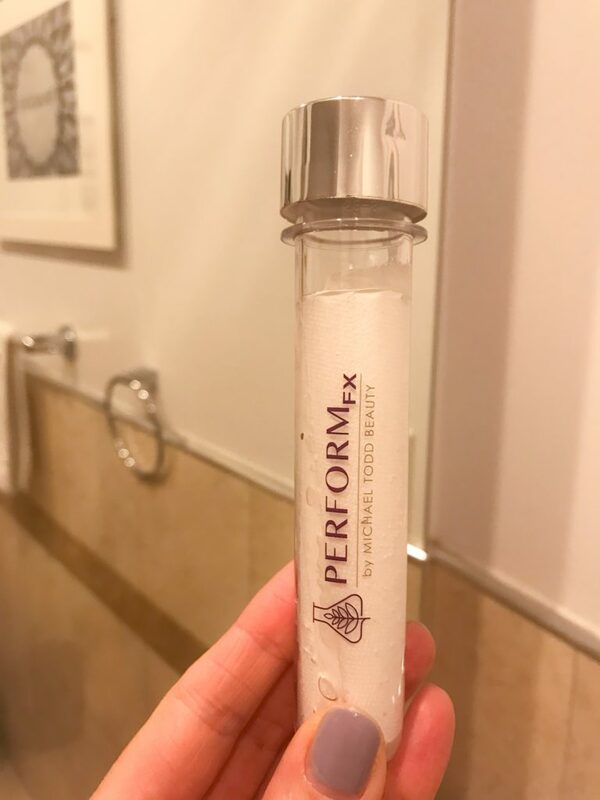 The Perform FX face mask comes in a sealed tube with some amazing active ingredients ready to enhance your skin! A 6- week regimen is recommend however you can see results even after the very first treatment. I was shocked at how fresh my face appeared the next morning. 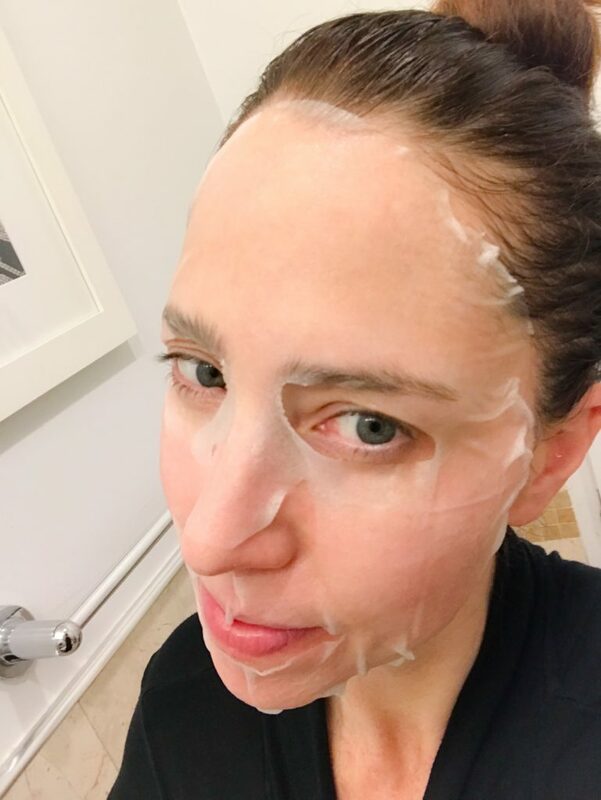 Once you remove the back of the mask, you can let it sit on your face for 10-20 minutes. After discarding the mask I simply rubbed the remainder of the serum in my skin and went to sleep. The next morning my skin has never felt better! With results such as brightening, firming, lifting, smoothing and hydrating, I’ll definitely be back for more! 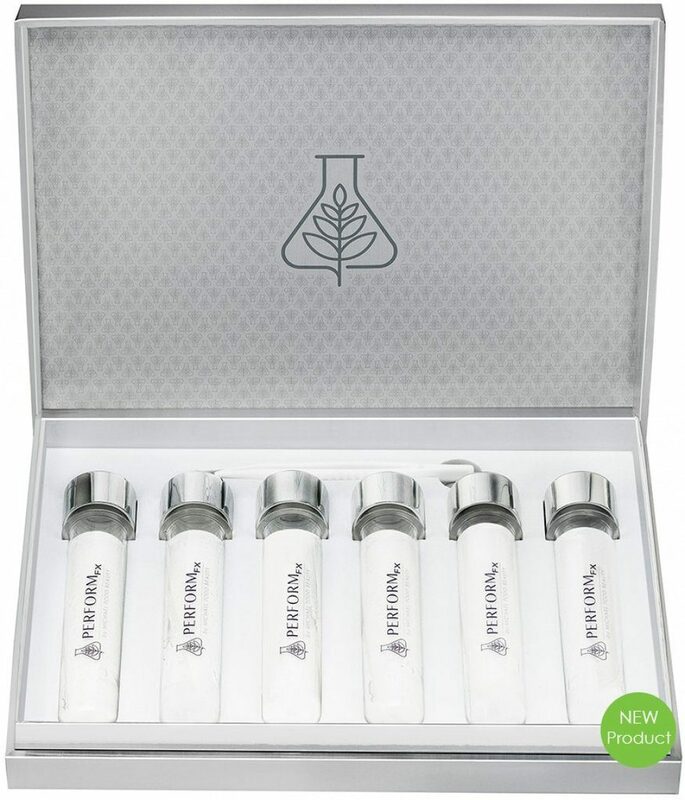 Hyaluronic Acid is a key ingredient along with Elastin Amino Acids, and Hydrolyzed Collagen. Together these ingredients improve the appearance of fine lines and wrinkles and help give a more youthful looking complexion. For a complete list of all the beauty products that can be found at Michael Todd Beauty, please visit www.michaeltoddbeauty.com. Also, you can find these amazing products at Ulta.com.